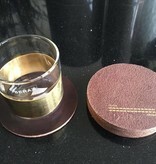 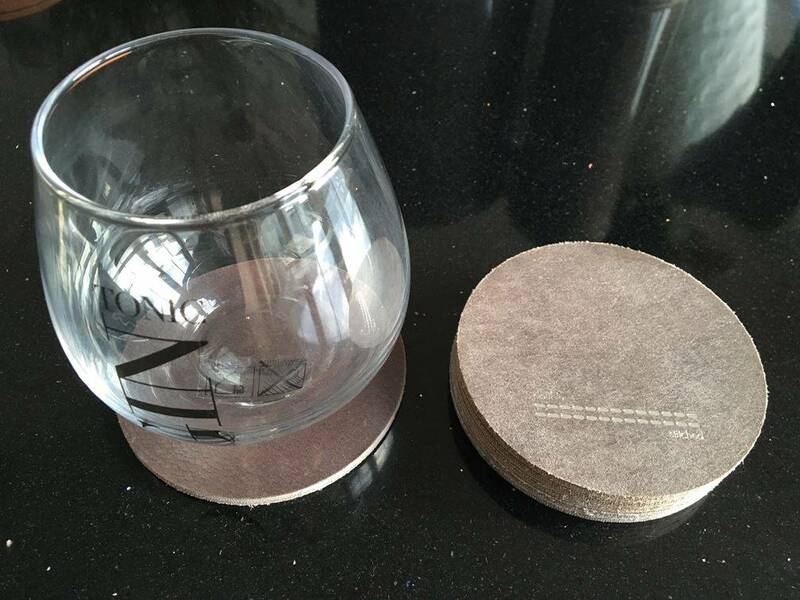 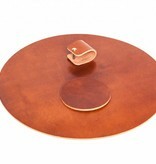 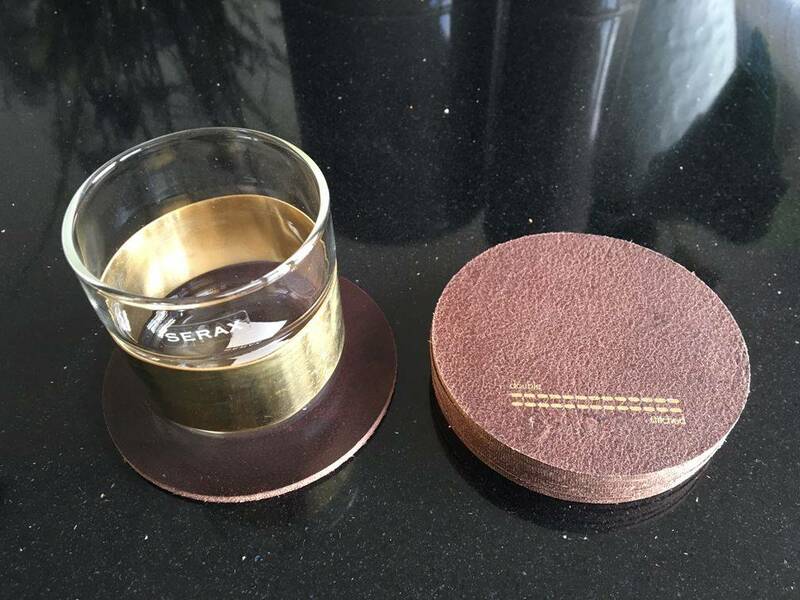 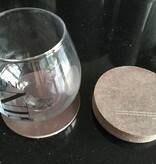 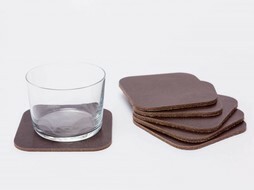 Bring stylish design to your bar or table with the leather coasters by Double Stitched. 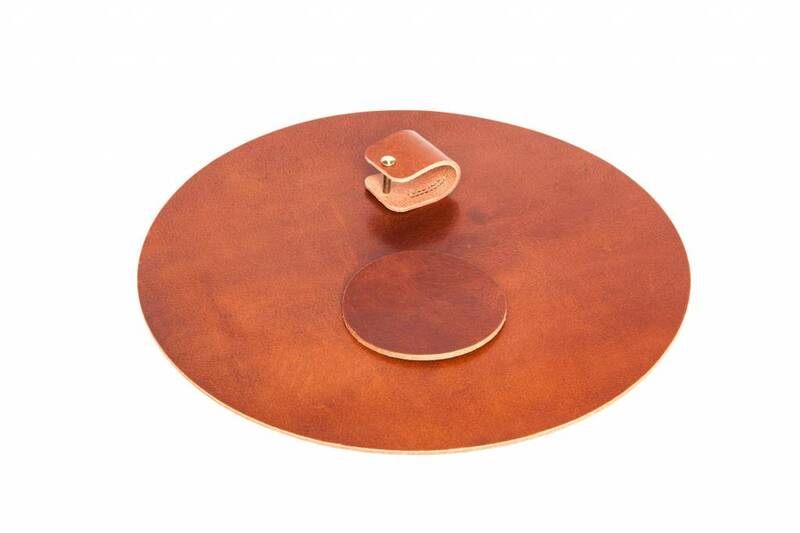 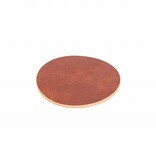 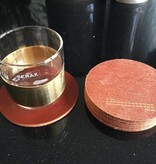 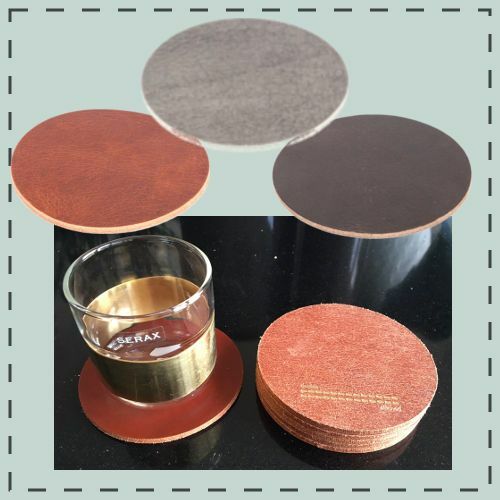 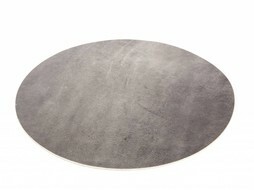 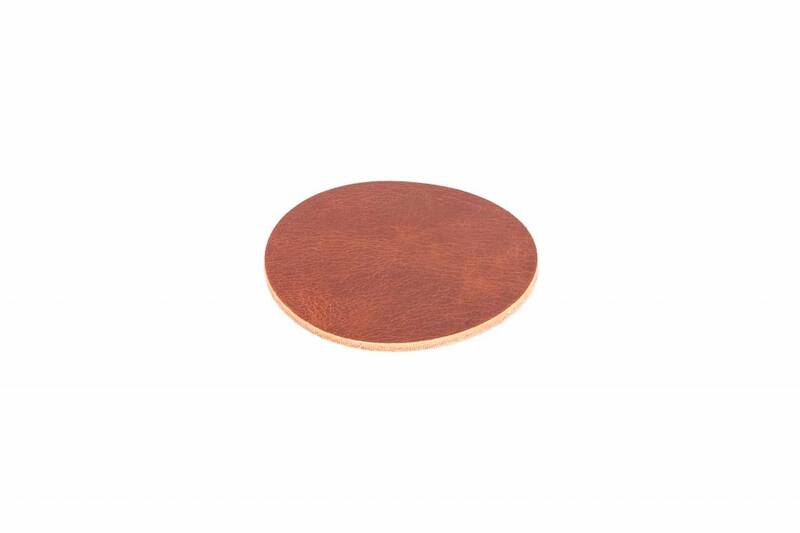 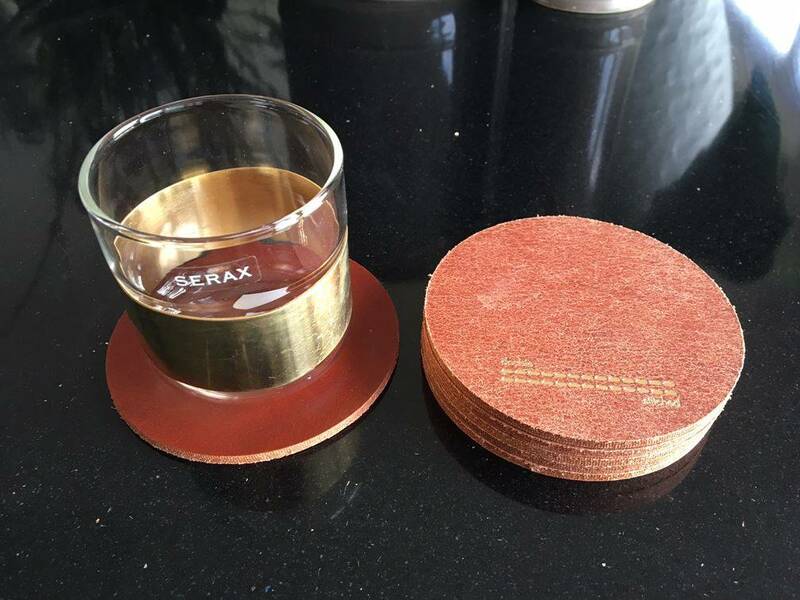 These 4mm thick leather coasters are naturally water repellent and are available in 4 colours. 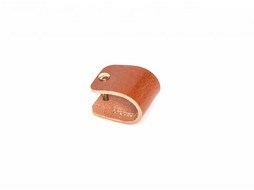 Keep the product in a high quality by rubbing in a leather cream from time to time. 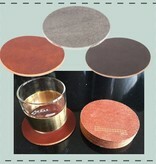 The leather will evolve during the use and will become even more beautifull.